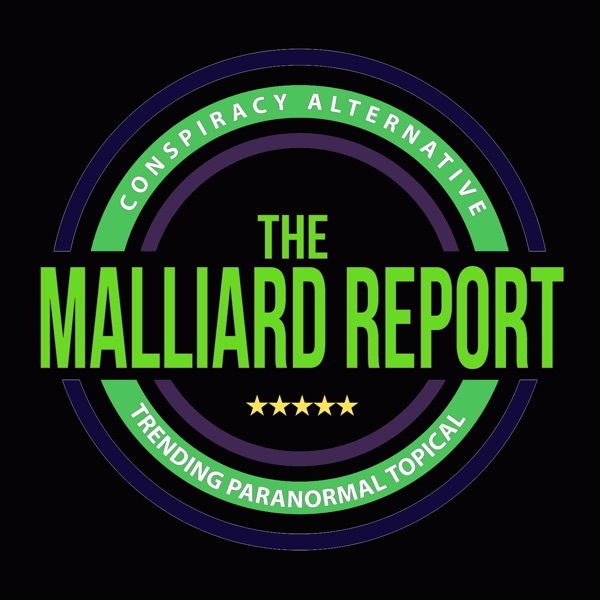 On this episode of The Malliard Report, Jim welcomes author and parapsychologist Frank Santariga. Frank’s interest in the paranormal has been a long standing one that originates from his childhood and an... The post Frank Santariga UFO N Hoaxes appeared first on The Malliard Report.